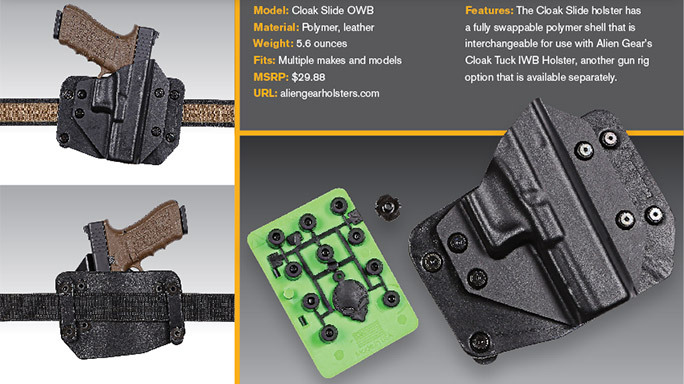 Not all holsters are created equally — these OWB holsters are designed to allow the shooter to draw their gun quickly and safely. 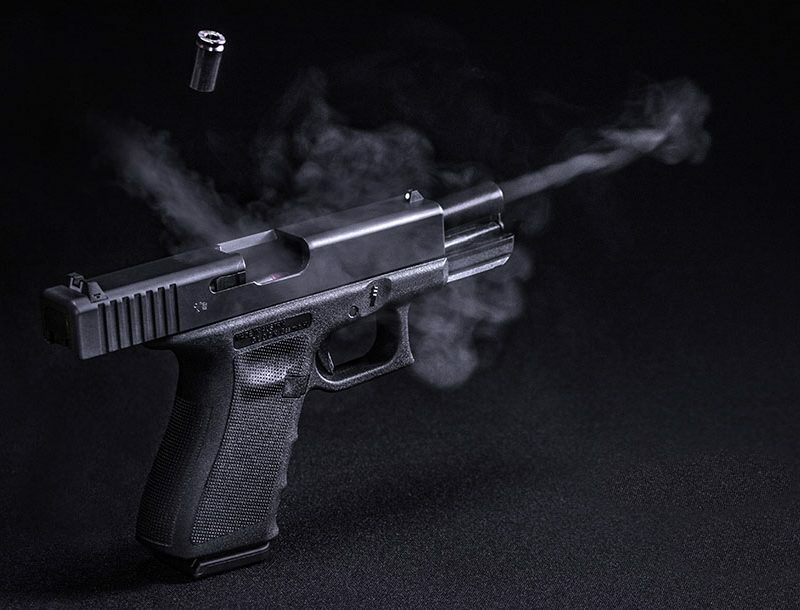 Is that a gun in your pocket, or are you just happy to see me? 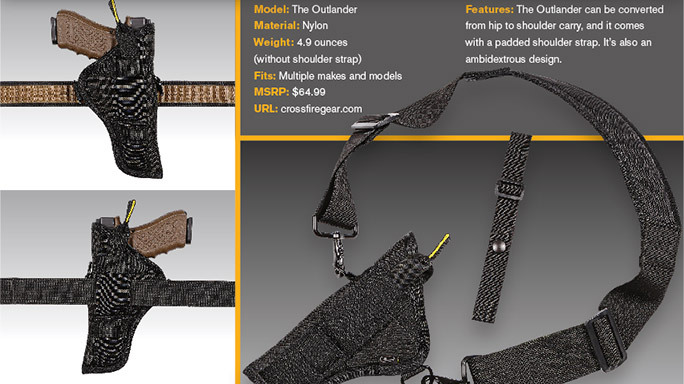 To be honest, neither option is particularly appealing (not that there’s anything wrong with that). 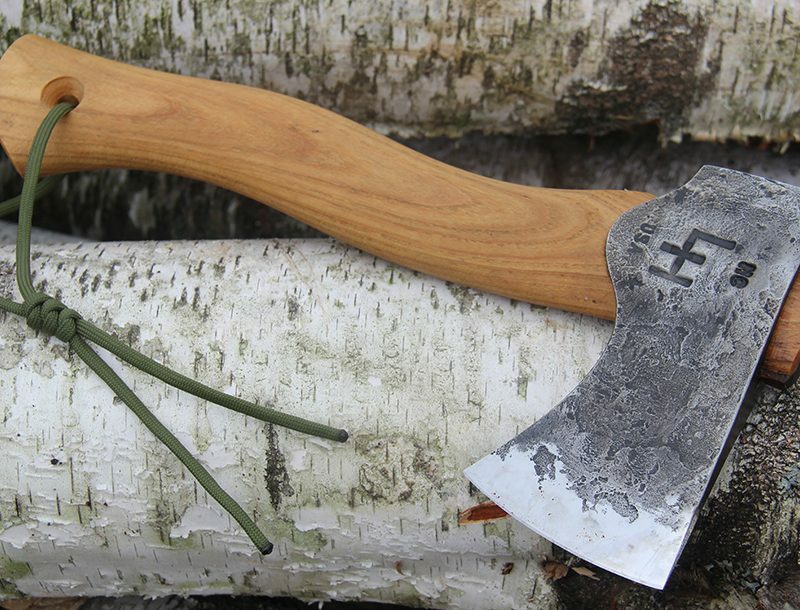 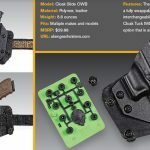 Contrary to what you see on television and film, there’s a much better alternative to stashing your pistol down your pants or in a random pocket. 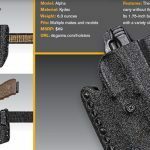 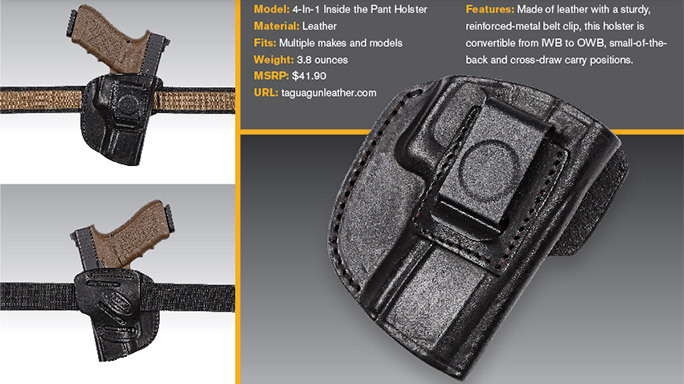 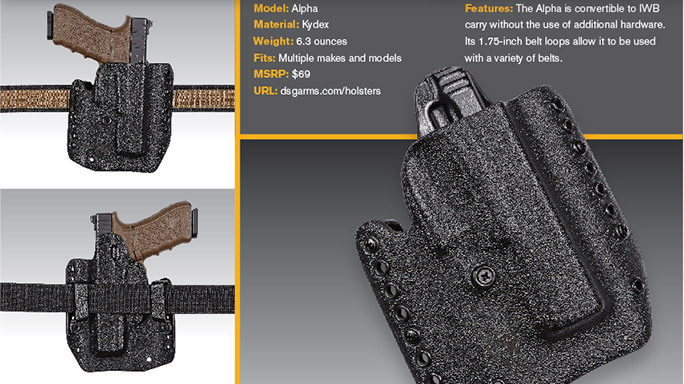 Holsters are a safe, reliable way to carry your pistol, and having a good one is just about as important to your safety and convenience as owning a sling for your rifle or even a bag for your laptop. 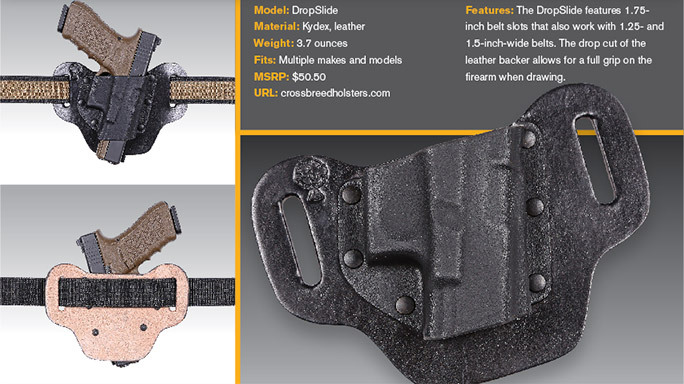 Holsters come in many different shapes, sizes and styles. 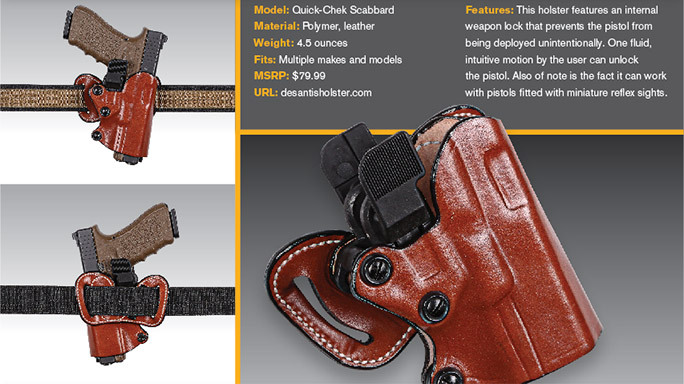 Some are meant for the concealment of guns, while others are worn in plain sight. 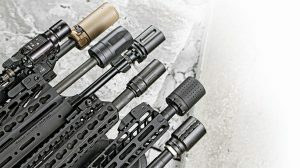 There are so many, in fact, that we couldn’t possibly show you all of them in one article. 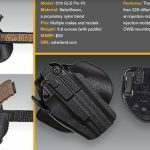 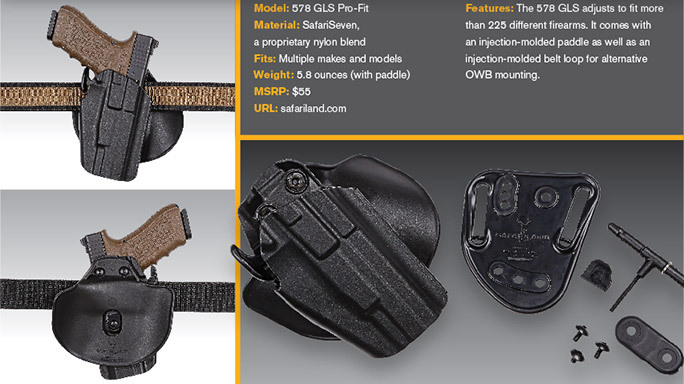 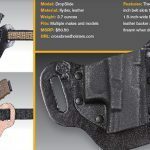 Instead, we’re targeting a popular style that most shooters and self-defense-minded citizens will probably need at one time or another: outside-the-waistband (OWB) holsters. 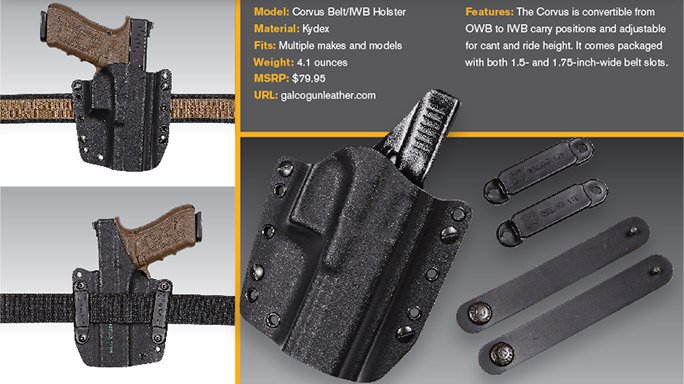 Unlike inside-the-waistband (IWB) holsters, OWB holsters are worn on the hip, on the outside of the belt. 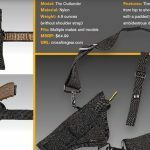 These types are commonly seen at shooting competitions and tactical classes. 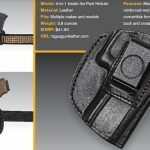 They’re also on the hips of law enforcement officers and military personnel. 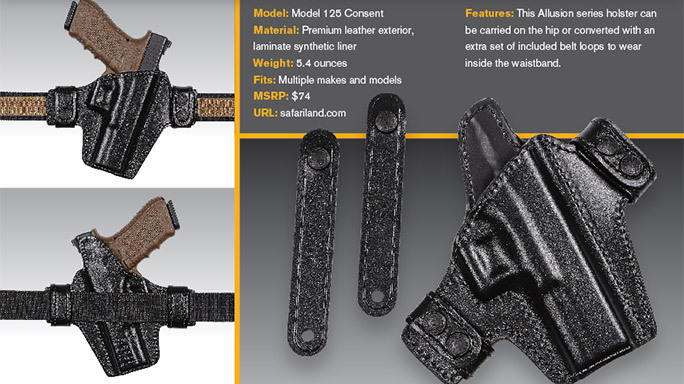 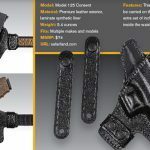 Meant to give the shooter a safe place to keep their firearm when not in use, these holsters are also designed to allow the user to draw their gun quickly and safely. 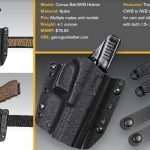 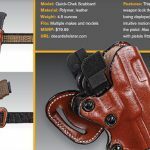 If you are searching for the right holster, scroll through the gallery above for some of the latest and greatest OWB holsters currently available on the market for all of your gun-toting needs.